Dash Media boxing Conor McGregor Entertainment Floyd Mayweather Sport Sport news Floyd vs. Connor: 'Money Belt' revealed 3 Pounds of Gold, 3,300 Diamonds! Floyd vs. Connor: 'Money Belt' revealed 3 Pounds of Gold, 3,300 Diamonds! 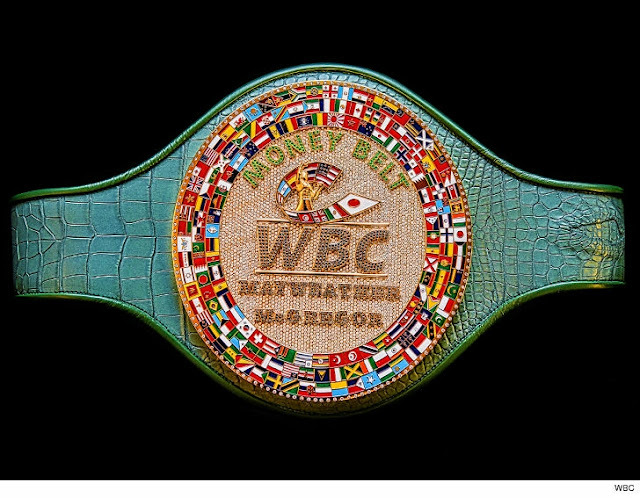 According to report, the belt was specially made for Floyd and McGregor's fight this Saturday and in addition, the winner will definitely go home with $400million....oh boy!! See money!. 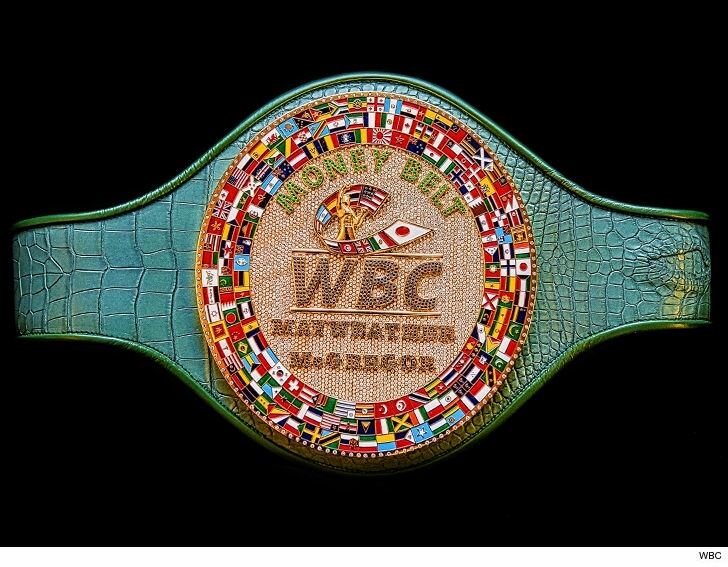 The belt is ' 1.5 kilograms of 24k gold (that's roughly 3.3 pounds). 3,360 diamonds placed throughout the piece with an additional 600 sapphires and 160 emeralds! The strap is made from crocodile leather. 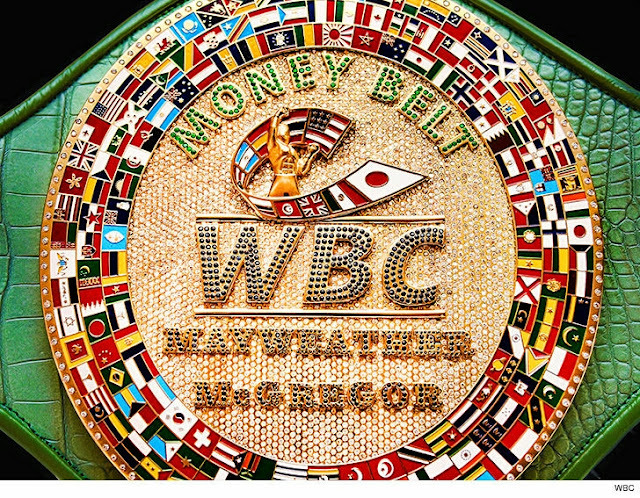 0 Comment to "Floyd vs. Connor: 'Money Belt' revealed 3 Pounds of Gold, 3,300 Diamonds!"